I've covered most of the material in this book in a Rings, Fields and Galois Theory course, but I'm revisiting it over the summer because Galois theory is the most beautiful math out there (well, at least in my opinion). 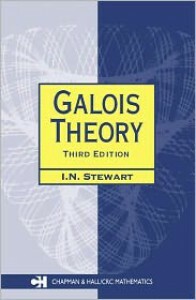 I was surprised to see that Ian Stewart had written an algebra book—he's the guy who's responsible for scads of introductory calculus textbooks—but I'm not surprised that Galois Theory is eminently readable and a joy to study. 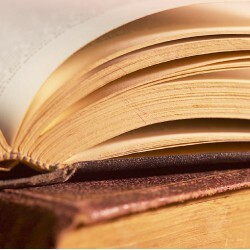 Well, I finished most of the book. Close enough to say that I've read it. Not a bad Galois theory refresher at all.